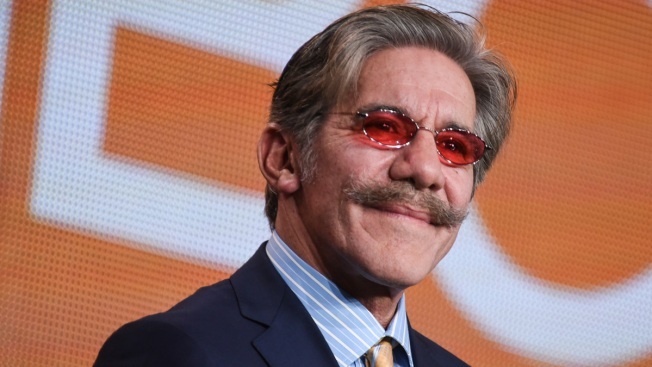 Geraldo Rivera has apologized for calling the news business "flirty" in the wake of "Today" show host Matt Lauer's firing by NBC over sexual misconduct allegations. The Fox News reporter tweeted Wednesday that the sexual harassment issue is "so red hot right now there is no room for any thought or opinion but hang em high." He added: "If News wasn't (formerly) a flirty biz then how do we explain so many newsroom courtships that have led to happy marriages?" Rivera also suggested there was a "slight chance" that those making allegations were motivated by big money settlements. Rivera apologized hours later, saying he "didn't sufficiently explain that this is a horrendous problem long hidden" and "harassers are deviants who deserve what is coming to them."